A-List Marketing®, LLC is a full service event production firm providing exceptional creativity to make your corporate or social event a standout success! 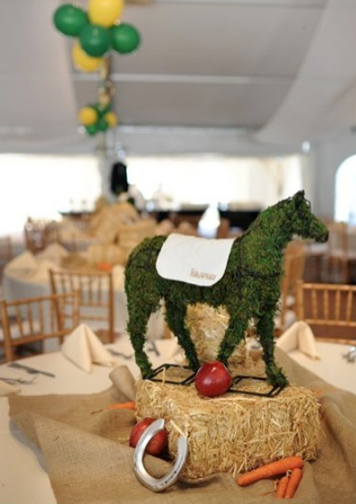 We consult with you on unique concepts and provide the essentials that tie your event into one seamless statement. A-List maintains longstanding-partnerships with highly skilled professionals who have already met the "A-List" criteria of excellence. By collaborating with only the top vendors, we ensure your event theme and message are reflected in every angle of design and execution.